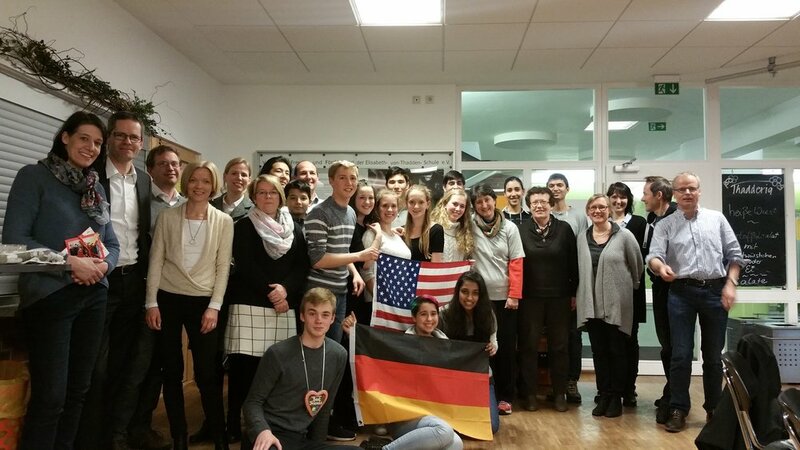 We formed Students for Refugees back in 2016 with our awesome teacher advisor, Maggie Favretti, after first visiting Heidelberg to examine the causes and effects of the refugee crisis in Germany. We were shocked and astounded by the things we saw... but we had no idea how far we would come! From small meetings and many defeats, we initially had a difficult time getting involved with a crisis happening across the sea, but we persisted, attending refugee meetings and connecting with organizations across New York. Even in the midst of a new hostile take-over by isolationist and islamophobic sentiments, we were offered the opportunity to help resettle a refugee family... and since then, its been a blur. 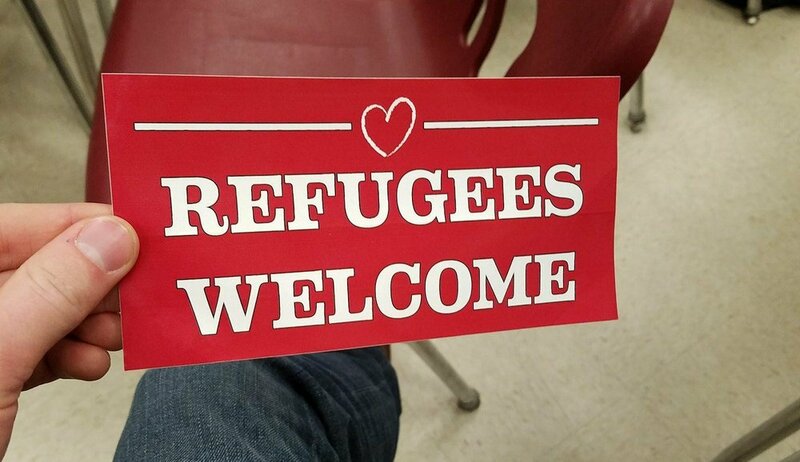 By December of 2016, we had already sent our first container to Syria, and after buying 300 "Refugee Welcome" stickers, we handed out stickers to dozens of students and created demand in the school... selling out all 300 in just two days!! After selling thousands more, these red stickers have been peppered on bumpers and laptops across New York... and beyond. 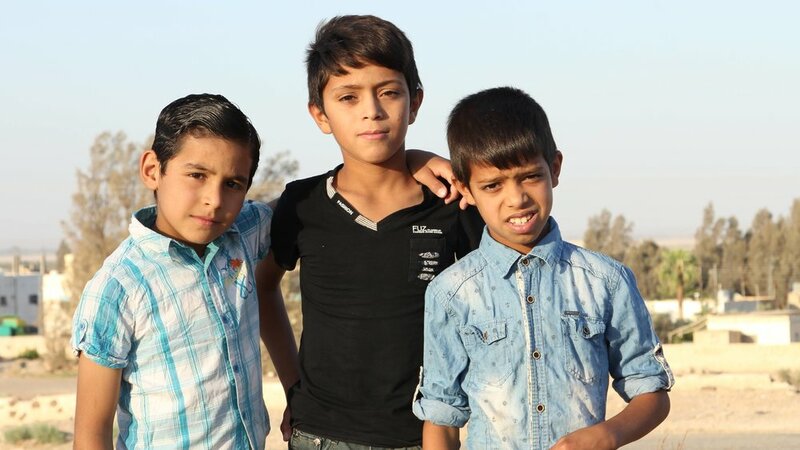 Using this money, we sponsored our first "tent" school in Azraq, Jordan... a successful program from which we have all of the pictures of refugees on this website. Seeing the incredible support we received and the growth of our club, we wanted to make our efforts bigger... and bigger. So we galvanized our students and began to spread to other schools. Joining together in joint school events and fundraisers, resettling refugees together, attending county legislator meetings, and protesting in New York and DC, we made our club into an organization... and the rest is history. Through rigorous outreach and dedication of students, we managed to spread the reach of our organization to over 20 chapters around the world with dozens in each. We created a Welcoming Schoolkit, and taught younger children in the community about how to be a welcoming classroom to refugees. We teamed with community resettlement groups to support the children of five refugee families and their parents. We provided awareness and education panels of experts to bring the refugee resettlement community together and learn about the Refugee Experience, Islamophobia, and this year, Refugee Trauma and the Language of Healing. We raised enough money in our first year to support a student in school in Jordan for one year, through the Xavier Project. After a year and a half of planning, we have finished fundraising for our school for 150 displaced Syrian children in Irbid, Jordan! Thanks to our awesome students, countless fundraisers, and an anonymous sponsor who matched all donations, we have reached $87,000 in donations. 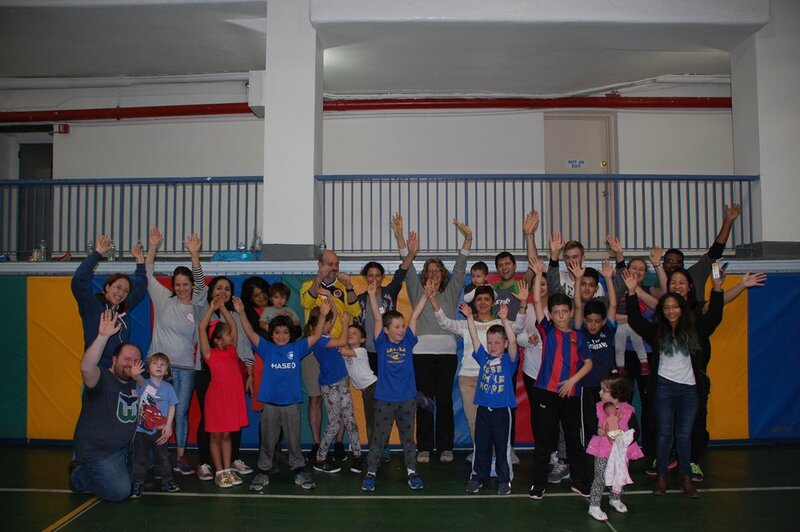 Working closely with the Jordanian Government, our U.N. partners (Middle Eastern Children's Institute), and the Syria Fund, the Sal School started on September 1st, 2018. We received an award for our work at the Sousa Mendes Foundation's Celebration of Freedom on October 29th, attending their gala with some of the most prominent citizens of New York City. Bill De Blasio, the mayor of NYC, and Andrew Cuomo, the governor of New York, were among those in attendance. We have also been invited to a U.N. conference to discuss the impact of an education for young refugee children.